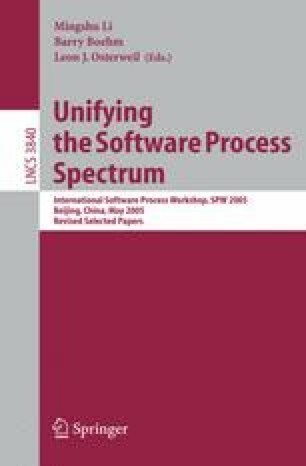 This paper summarizes the results of process improvement activities in two small software organizations. One of these made use of macro process modelling. These results, along with the reported results of CMMi adoption, are interpreted in the light of organizational theory, a process improvement research framework, and process innovation theory. It is concluded that the evidence supports process innovation or variations on innovation as a means of achieving large scale improvements in productivity or quality. It also argues (1) for the use of the process research framework to identify research limitations, and (2) that consideration of process alone is unlikely to provide sufficient evidence for generalization.